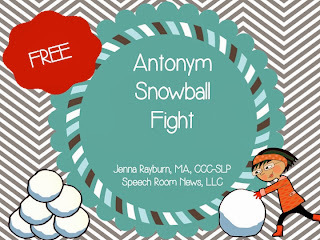 Speechie Freebies: Snowball Fight Antonyms! Brrrr! Bundle up! It's time for heavy coats, hats, and gloves here in Ohio. To make the winter a little less painful I've made some materials including a brand new freebie with a snowball theme! 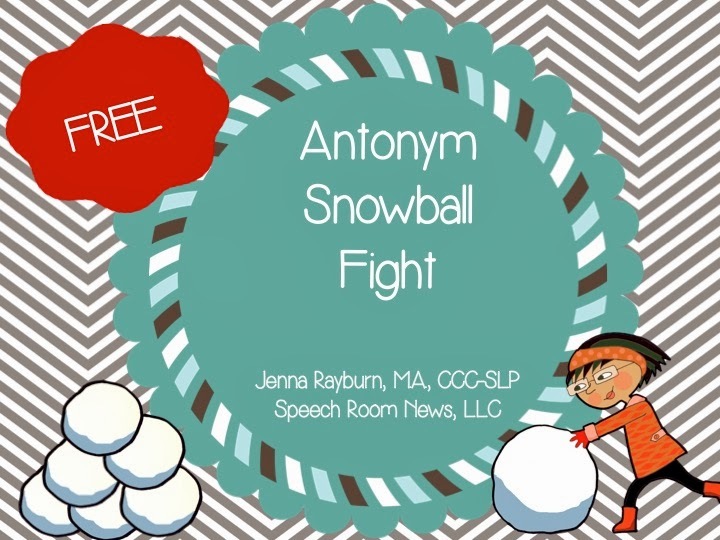 The snowball antonyms activity is a game where students match antonym snowballs to win a snow ball fight! 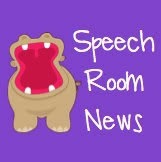 Follow the link to Speech Room News to download the freebie.